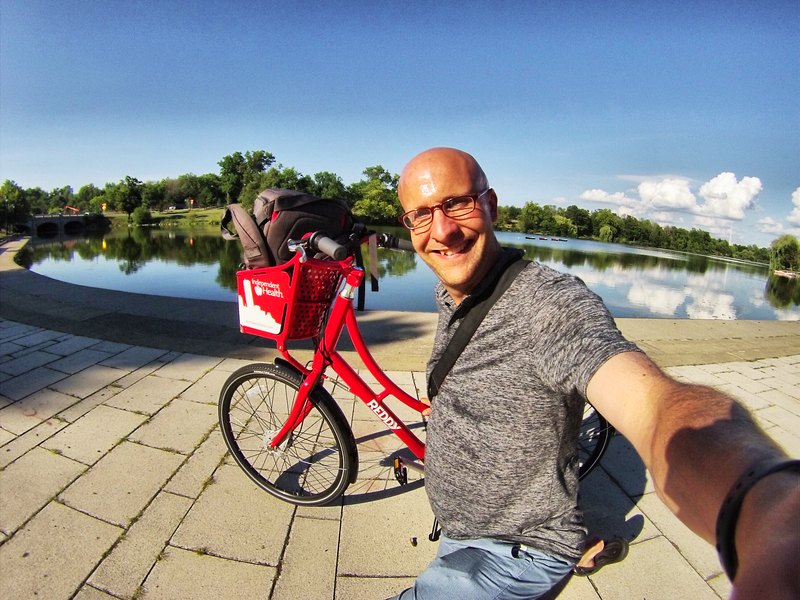 In the Fall of 2016, I traveled to Rome, New York and Buffalo, New York to try out their newest urban amenity, public bike share. For those who aren’t familiar, bike share programs place racks of rentable bikes in key areas of a city for the public to enjoy for recreation or even use as a connective transportation option. These bikes can easily be unlocked with a smart phone app, ridden at a reasonable “per-hour” cost and returned to any bike rack in the bike share system. The data is in for the first year of bike share service in these two very different upstate cities, and the numbers are staggering. 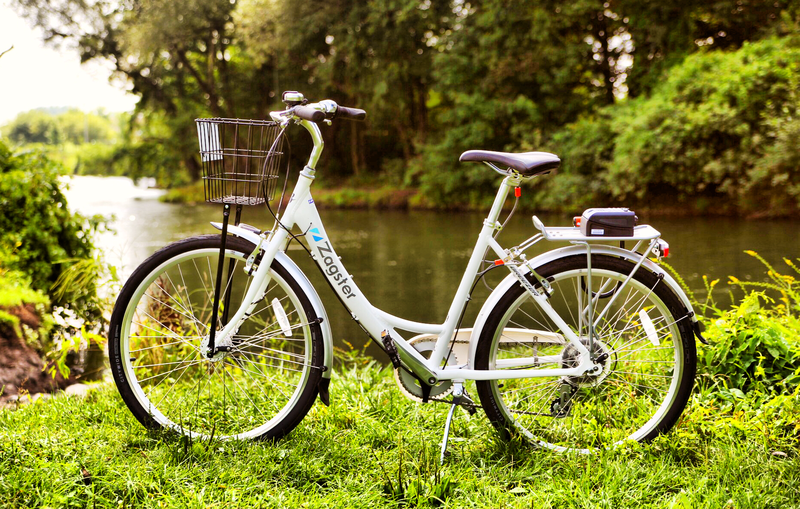 Rome, New York, a sprawling little city with a population of around 30,000, launched their Zagster bike share program last August with a simple 3 rack system and in three months totaled 850 rides, according to Postively Rome’s (the sponsor engine behind Rome’s bike share) Jake DiBari. DiBari also added that no bikes were lost or stolen, which is often a question but rarely an issue with bike share. Buffalo New York, a city of over 250,000 residents is experiencing a revitalized lake front and a newfound youthful energy. Buffalo implemented their system on July 21st of 2016, and according to Jennifer White of Reddy Bike Share (Buffalo’s bike share provider), the system of 200 bikes accumulated nearly 12,000 rides and over 17,000 miles in 15 weeks of operation. White estimated over 766,000 calories were burned on these rides, equivalent to 7,500 chicken wings. This healthy data is likely music to the ears of Reddy’s principle sponsor, Independent Health. These strong population-relative numbers for Rome and Buffalo clearly show that bike share in Upstate New York is a rousing initial success. With bike share also planned for implementation in Rochester in 2017, the public cycling fever continues to gain momentum as residents and visitors are making the healthy choice to experience their city and even their commutes on two wheels.